We continue to look for information that will be of interest and value to Fresno/Clovis area homeowners, home sellers and home buyers. Super Clean - Move In Ready Home in Kerman!! This home will be coming on the market SOON! In a MUCH desired area of Kerman, it has 3 Bedrooms - 2 Baths, and a 3 car garage! This home has a tile roof and sits on a nice size corner lot. GREAT potential for RV parking, boat, trailer etc. renters out there who would like to evaluate your ability to buy this year, let’s talk to help you find your dream home. During the run-up in the housing market, many people ‘qualified’ for mortgages that they could never pay back. This led to millions of families losing their home. The government wants to make sure this can’t happen again. 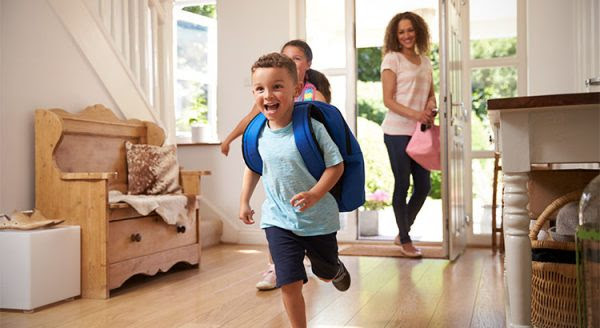 The friends and family who bought homes ten or twenty ago experienced a simpler mortgage application process but also paid a higher interest rate (the average 30 year fixed rate mortgage was 8.12% in the 1990’s and 6.29% in the 2000’s). If you went to the bank and offered to pay 7% instead of less than 4%, they would probably bend over backwards to make the process much easier. "Low rental vacancies and a lack of new rental construction are pushing up rents, and we expect that they'll outpace home price appreciation in the year ahead." In the Joint Center for Housing Studies at Harvard University's 2015 Report on Rental Housing, they reported that 49% of rental households are cost-burdened, meaning they spend more than 30% of their income on housing. These households struggle to save for a rainy day and pay other bills, such as food and healthcare. "Housing is central to the health and well-being of our country and our local communities. 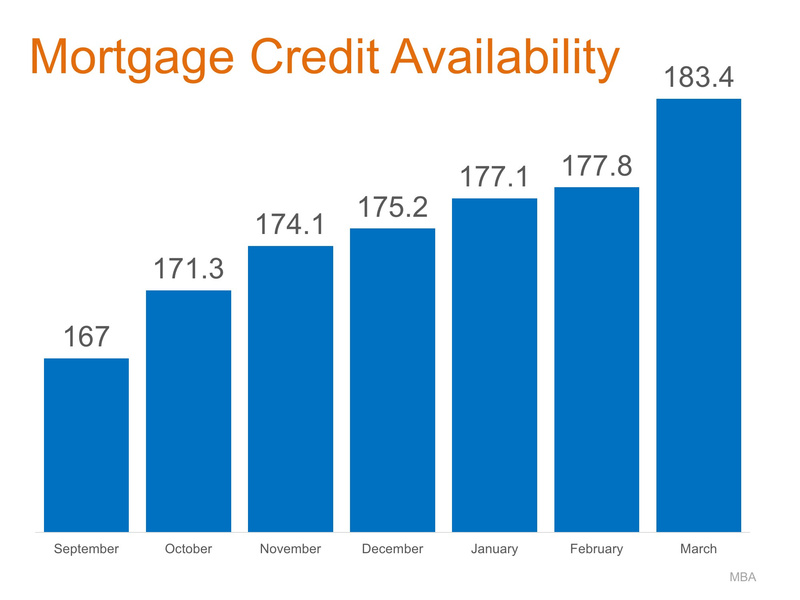 In addition, this (rental affordability) crisis threatens the future value of owned housing, as the burdensome level of rents will trap more aspiring owners into a vicious financial cycle in which they cannot save and build a solid credit record to eventually buy a home." "While more than 85% of markets have burdensome rents today, it's perplexing that in more than 75% of the counties across the country, it is actually cheaper to buy than rent a home. 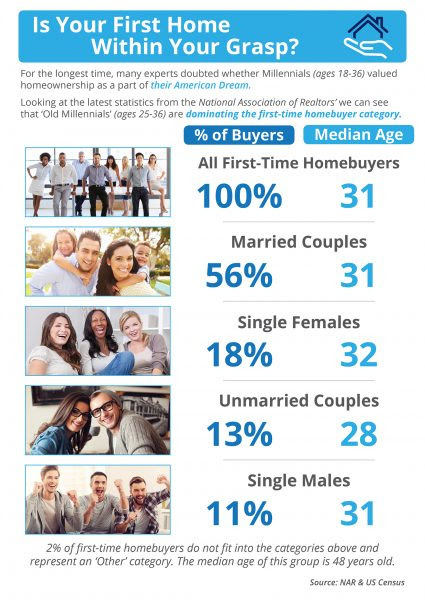 So why aren't those unhappy renters choosing to buy?" 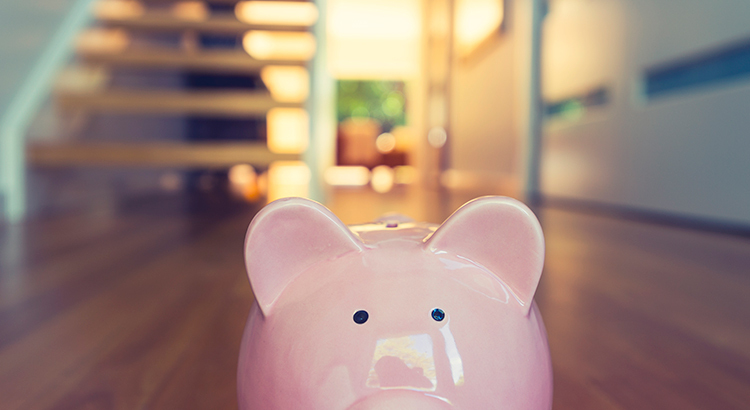 "It's not that Millennials and other potential homebuyers aren't qualified in terms of their credit scores or in how much they have saved for their down payment. 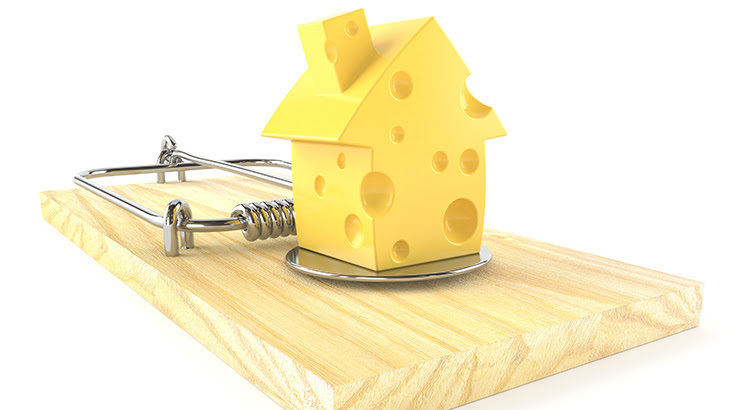 Don't get caught in the trap so many renters are currently in. 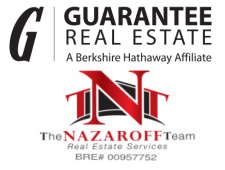 If you are ready and willing to buy a home, find out if you are able. 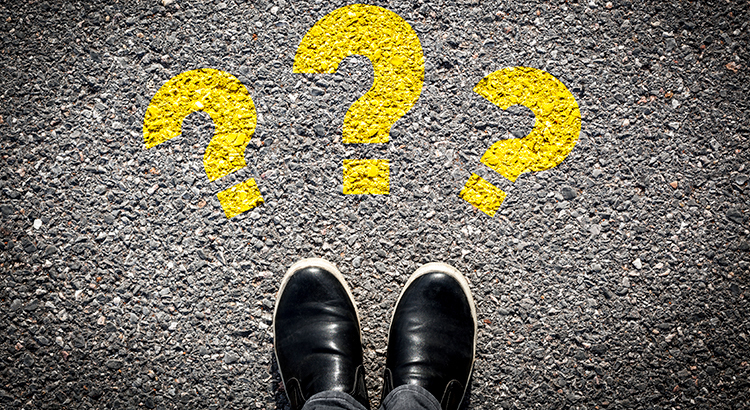 Let's talk to determine if you could qualify for a mortgage now! When was the last time you checked your credit score? In a 2012 study by the Federal Trade Commission, one in five people identified at least one error on their credit report. In their 2015 follow-up study, almost 70% thought that at least one piece of previously disputed information was still inaccurate. These rampant inaccuracies are a big deal, especially if you’re thinking of buying a home soon. With a less-than-great score, you may not get preapproved for a mortgage. 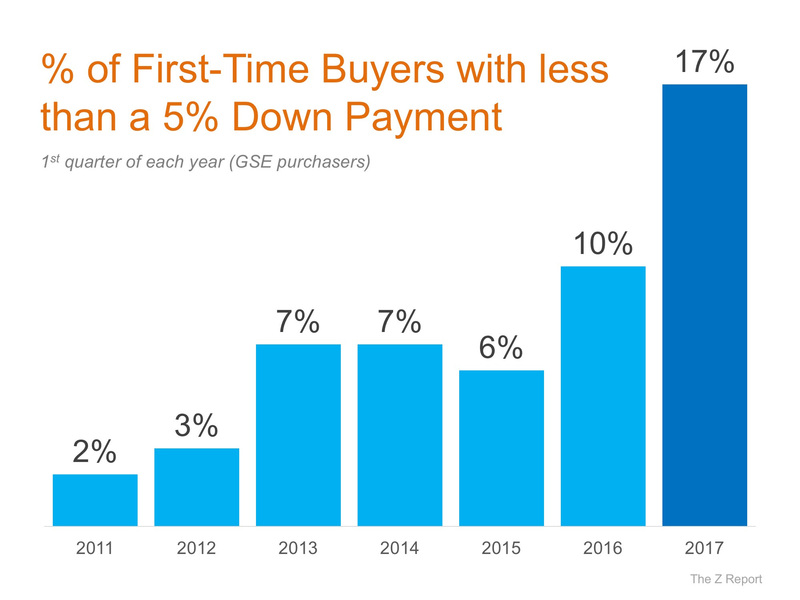 Or if you do get preapproval, you might get a higher mortgage rate -- which means thousand of extra dollars per year spent in interest payments. The good news is that there are steps you can take right now to clean up your credit. Here are some of my top tips. Review every section of your report, starting with your personal information. Make sure your name, address, social security number, and birthdate are current and correct. Are your prior addresses correct? Is your employment information up to date? Is your marital status correct? Even seemingly minor errors in this section can lower your score. 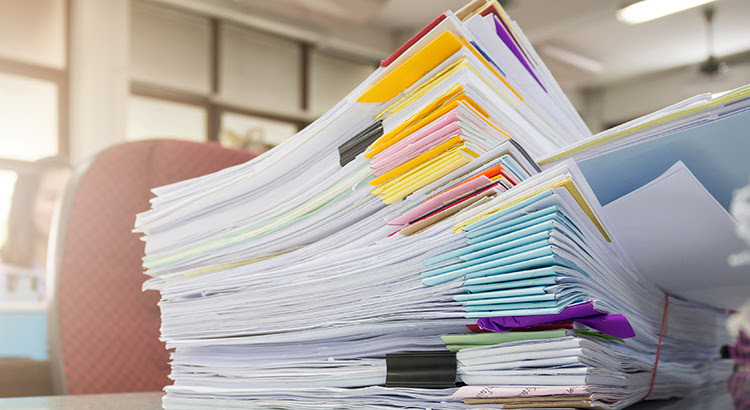 Your public records will list things like lawsuits, tax liens, judgments, and bankruptcies. If you have any of these, make sure they’re correct and actually belong to you. A bankruptcy filed by a spouse or ex-spouse should not be on your report, for example. Are there tax liens that you paid off that are still listed as unpaid, or lawsuits that are more than seven years old? Those also need to go. Are there any unusual inquiries into your credit listed in this section? An example might be a credit inquiry when you went for a test drive at a car dealer. Make sure to take note of these as well. If there are major mistakes, you can take your dispute to the credit agencies. While you could send a letter, it’s faster to submit your report through the credit agency’s website. Experian, Transunion and Equifax all have step-by-step forms to submit reports online. If you have old information on your report that should have been purged, such as a debt that has been paid off, you may need to go directly to the lender to resolve the dispute. You must follow up to make sure disputes get resolved. Keep notes about who you speak to and on which dates you contacted them. Since all three companies share data with each other, any mistakes should be corrected on all three reports. If your disputes are still not corrected, you may have to also follow up with the institution that reported the incident, or a third-party collections agency that is handling it. You should work with a loan professional to check your score. A professional will be able to guide you to whether your score is in the ‘good’ range for home buying, and their inquiry into your credit is less likely to have a negative impact on your score. 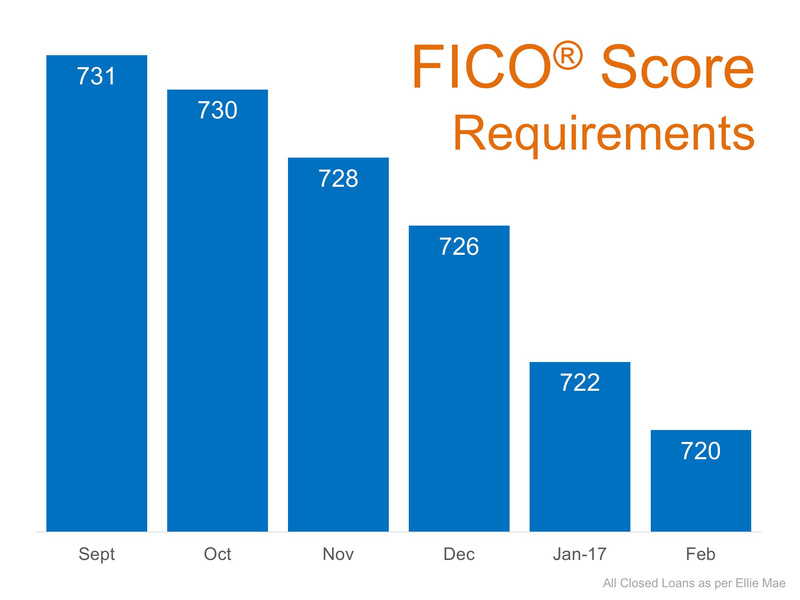 Once you know your score, you can start taking action on cleaning up your credit. 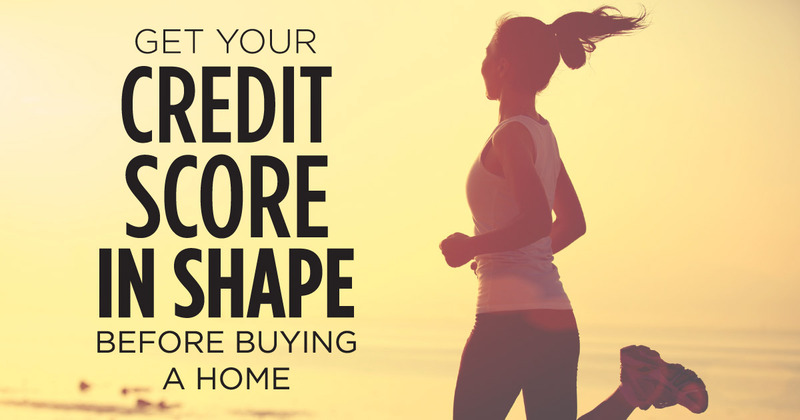 Does your credit score need a boost so you can buy a home? Get in touch with us, and we can connect you with the right lending professionals to help you get the guidance you need. There are some people that have not purchased a home because they are uncomfortable taking on the obligation of a mortgage. Everyone should realize that, unless you are living with your parents rent free, you are paying a mortgage - either yours or your landlord's. "Households must consume housing whether they own or rent. Not even accounting for more favorable tax treatment of owning, homeowners pay debt service to pay down their own principal while households that rent pay down the principal of a landlord plus a rate of return. That's yet another reason owning often does--as Americans intuit--end up making more financial sense than renting." 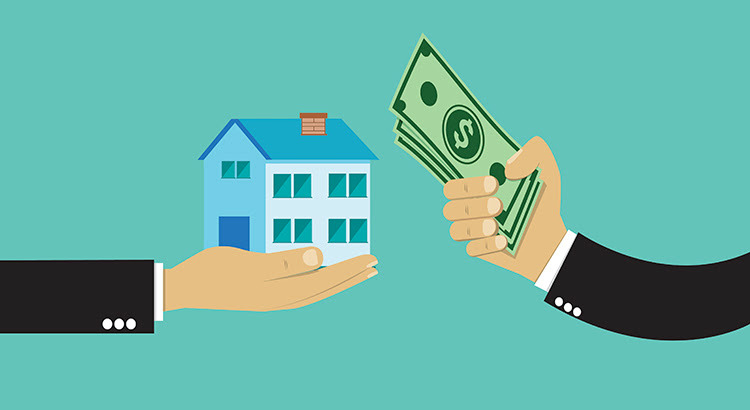 As an owner, your mortgage payment is a form of 'forced savings' which allows you to have equity in your home that you can tap into later in life. As a renter, you guarantee the landlord is the person with that equity. Interest rates are still at historic lows, making it one of the best times to secure a mortgage and make a move into your dream home. 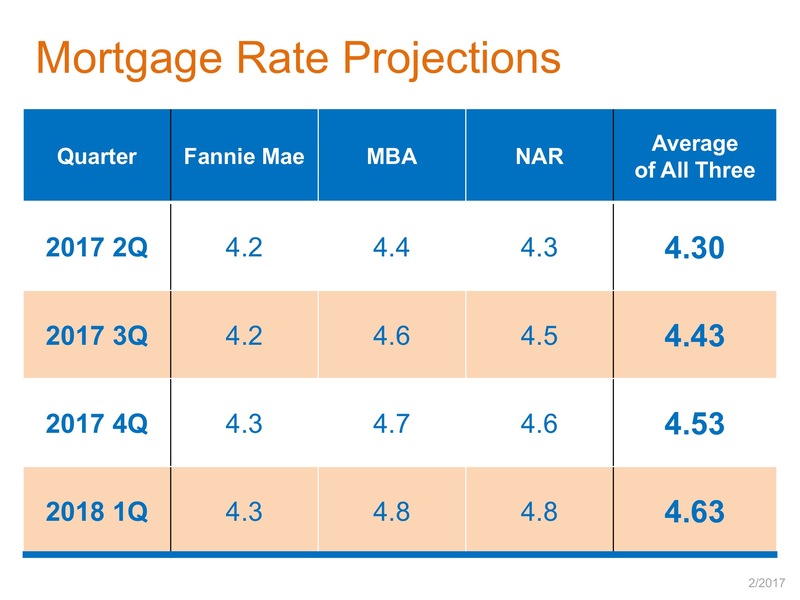 Freddie Mac's latest report shows that rates across the country were 3.43% last week.